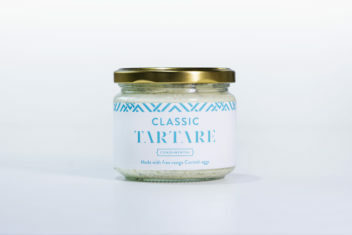 Classic Tartare Sauce is the ultimate seafood condiment. Made with golden rapeseed oil, free range Cornish eggs, shallots, pickled gherkins and capers. This tartare sauce is the perfect balance of flavours to enjoy with your favourite fish supper.